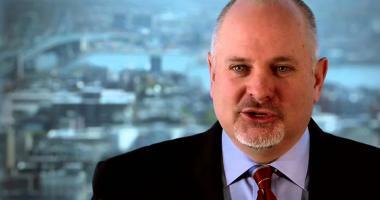 As DocuSign's brand and market share evolved over time, so did their needs for content. 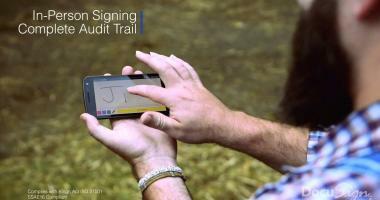 Watch this simple, effective, and "easy-to-learn" how-to video for audiences new to DocuSign. 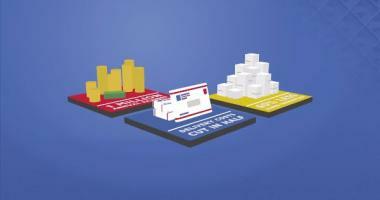 This video explores how paper-dependent processes rob companies of billions of dollars a year. And how switching to digital document review, approval, and signature like DocuSign can bring about significant savings of time, money, and natural resources. 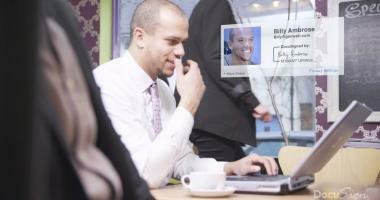 Misys, a global financial services software company, implemented DocuSign to help them achieve their goal of being the global premier vendor of software for the financial services’ market. DocuSign's Digital Transaction Management (DTM) platform is the catalyst for Comcast Business Service's digital transformation. DocuSign helps Kauai Nut Roasters sign agreements anywhere, anytime on their Android device. Keeping business digital and growing. 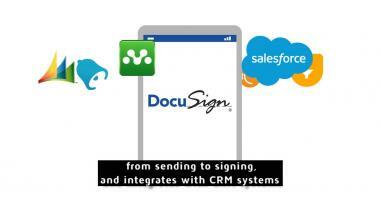 Don't have DocuSign on your mobile device? Watch this video to learn how you can get sales agreements, contracts, and deals closed even faster with DocuSign's electronic signature solution. You must pick at least one option to get results. Please select a resource type.